Rather, they offer raw aluminum to customers who will process the aluminum into products for use in industry and commerce as well as in consumer products contexts. Aluminum suppliers sell aluminum to companies that form them into beverage cans, automotive parts, furniture, building structural components, electronics, foil for food storage, cooking utensils and a host of other products. Aluminum suppliers offer raw aluminum sheets, plates, rods, tubes and many other shapes. Aluminum suppliers are companies that produce basic aluminum shapes like sheets, rods and plates for purchase by metalworking and manufacturing companies. Aluminum is a very popular material for the production of all kinds of industrial, commercial and consumer products. It is light-weight, inexpensive compared to many other metals and features many favorable physical properties. In its natural form, aluminum is soft and pliable. This form of raw aluminum is sometimes directly processed into useable products, but in many cases, aluminum is alloyed with other materials. The alloying process improves the physical qualities of the aluminum. 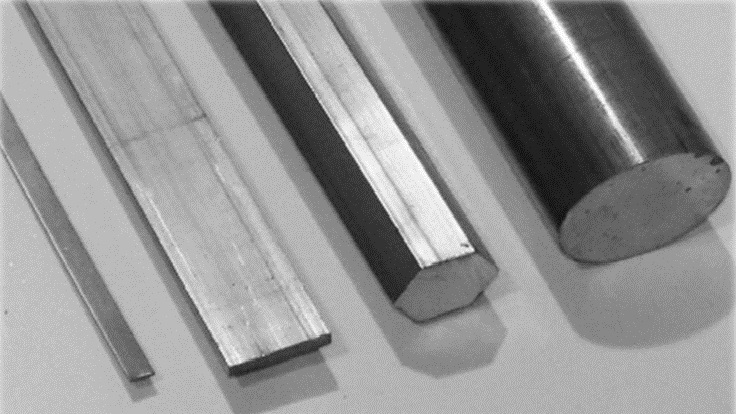 There are many different alloy grades that aluminum suppliers make available to their customers, and each grade offers different physical properties. 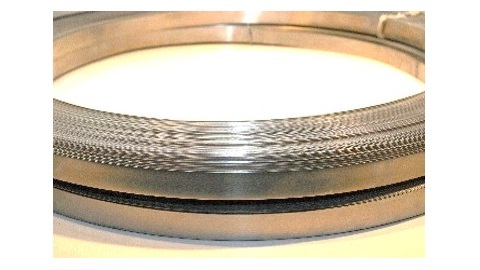 Alloys formed with copper, zinc, magnesium, manganese, or silicon can be very durable, and varying the content of each element changes the properties of the alloy. Pure aluminum is quite rare in nature; it is usually found in ores such as bauxite. Once it is refined, however, aluminum can be recycled over and over. This makes it one of the most recycled metals, since it is easier to recycle aluminum than to refine the bauxite ore from which most raw aluminum is originally extracted. Aluminum is used industrially for its light weight, its resistance to corrosion, and its ability to withstand very cold temperatures. While other metals become brittle when exposed to extreme cold, aluminum actually becomes stronger. Aluminum is also non-toxic, non-magnetic, and a good conductor of electricity. All of these properties contribute to the very high universal demand for aluminum. Aluminum Suppliers Aluminum is a silvery-white metal used for all sorts of purposes. Before it can be formed into useful products, it must first be extracted from its natural sources and arranged in a way that can be easily processed into its final form. Aluminum suppliers do not offer finished aluminum products that are ready for end-user markets.